Around the houses racing had finished by 1940, only to be restarted in 1957. This circuit was a 1.9 mile circuit. 1960 - A very young Jeff Dunkerton in the MGA gives a lift to one of the Carnival Queen entrants. 1960 - A group of Vespa riders as part of the parade around the corner of Serpentine and York streets. At this point we have had confirmation on the circuit but unsure on the direction, we believe it is anti-clock-wise and the start finish line is on Middleton Road. The events of 1961 and 1964 were rained out, and after 1964 all racing would be cancelled again. 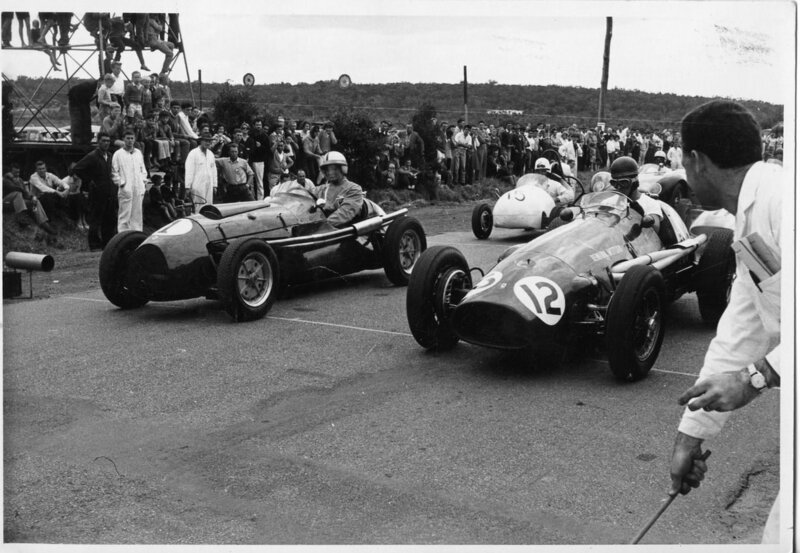 1962 - Syd Negus in the Cooper Repco Holden and Doug Green in the Ferrari at Albany at the rear is local racer Jack Rowe in his 500cc Manx Norton powered TQ. Photo: Ken Devine. 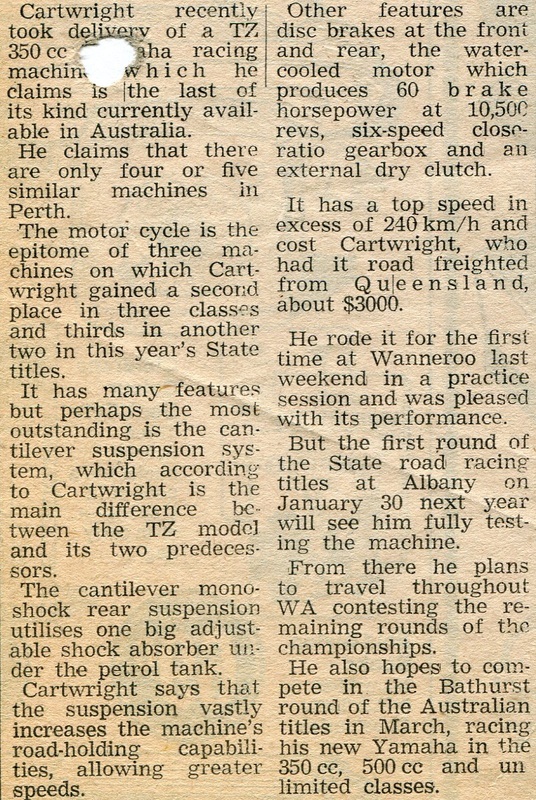 1963 - Perth driver Wally Higgs in his number 11 TQ was considered to be one of the best during this era. Photo: Loryn Green. 1963 - Albany's Doug Pearson in his twin 650 Triumph powered TQ was seriously injured in this crash during the hill climb event, unfortunately this ended Doug racing. Photo: R Delamere. 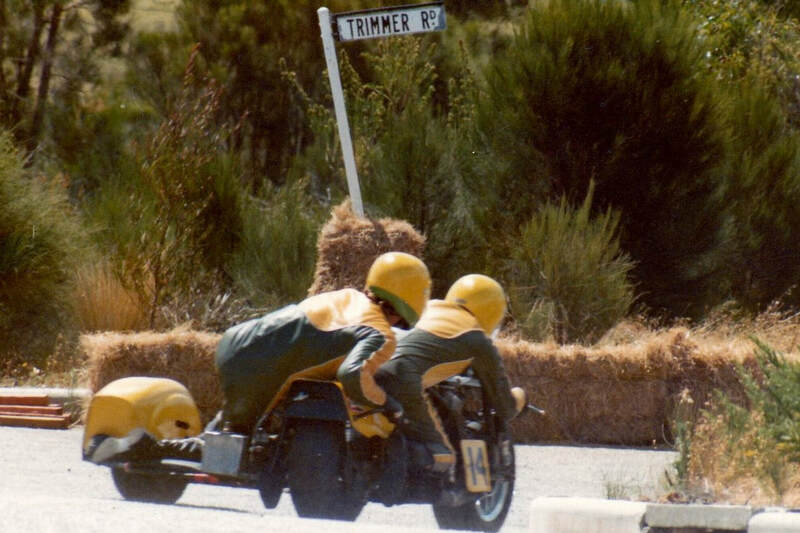 The Albany Motorcycle Club hosted the first round of the state road racing series on the 27th of January 1974 around the streets of Albany, the program consisted of motorcycle and sidecar racing. 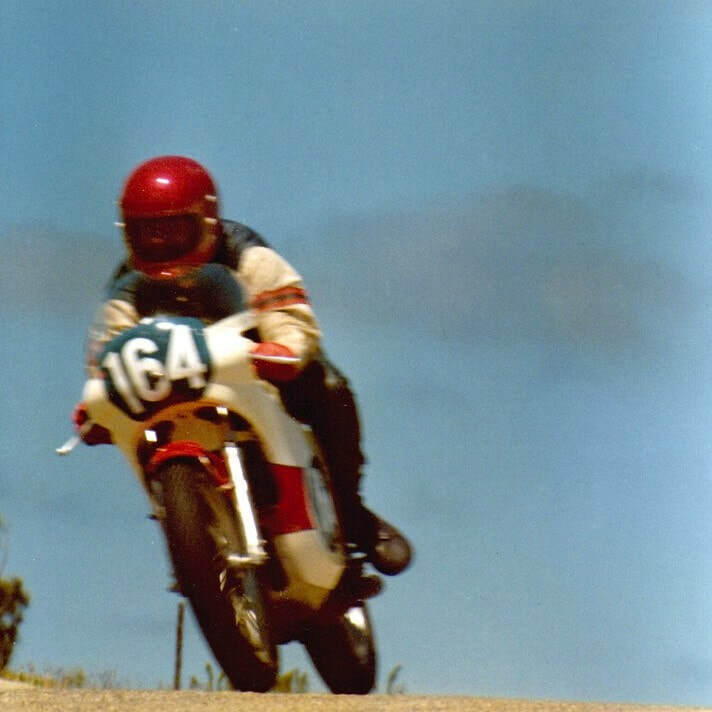 The Albany Motor Cycle Club hosted the sixth round of the state road racing series on the 3rd of November 1974 around the streets of Albany. 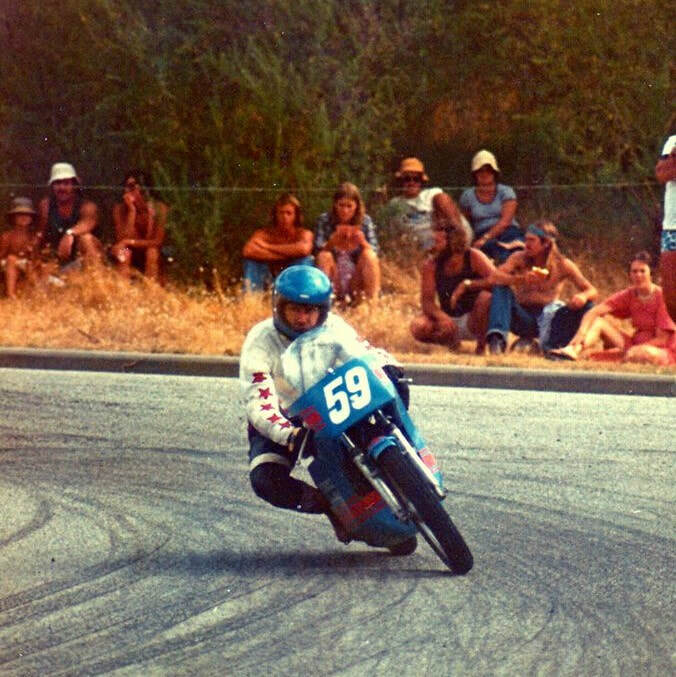 The program consisted of motorcyle and sidecar racing. 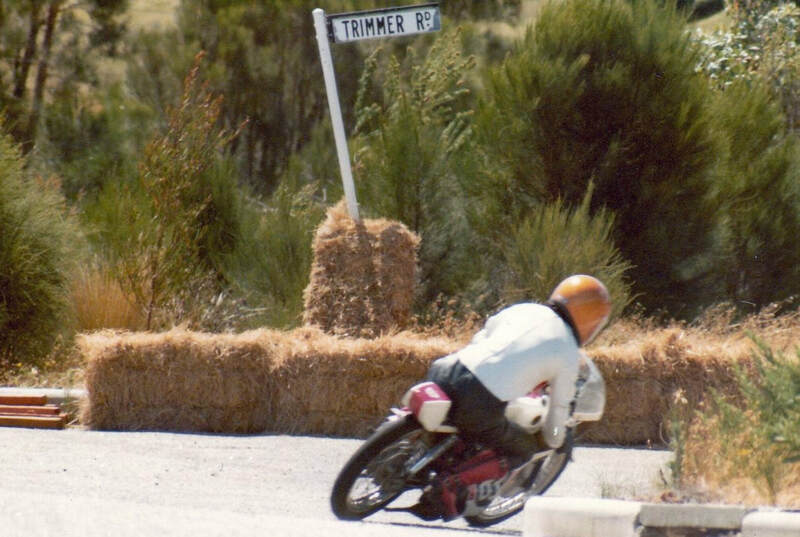 The Albany Motorcycle Club hosted the first round of the state road racing series on the 26th of January 1975 around the streets of Albany, the program consisted of motorcycle and sidecar racing. 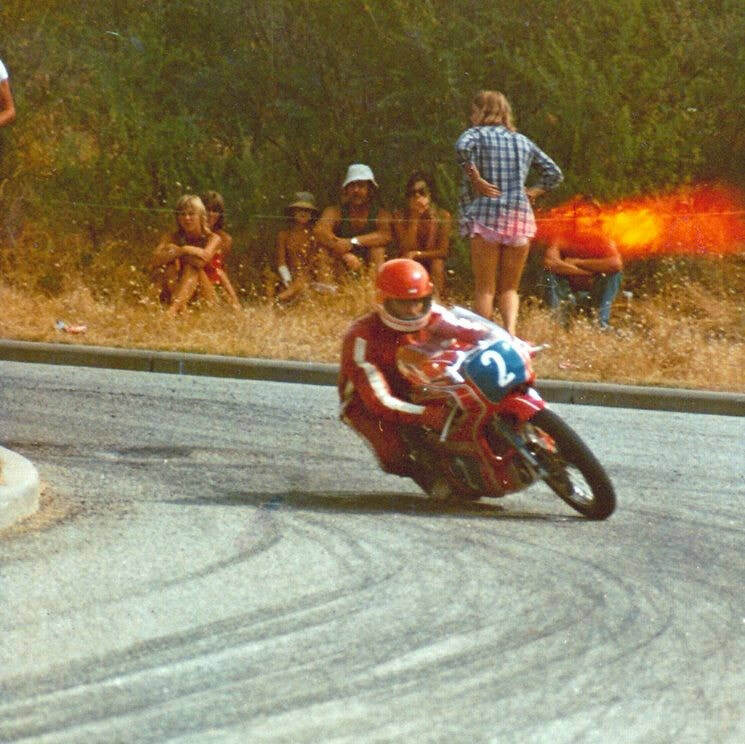 1976 - WA STATE CHAMPIONSHIP HEAT ? 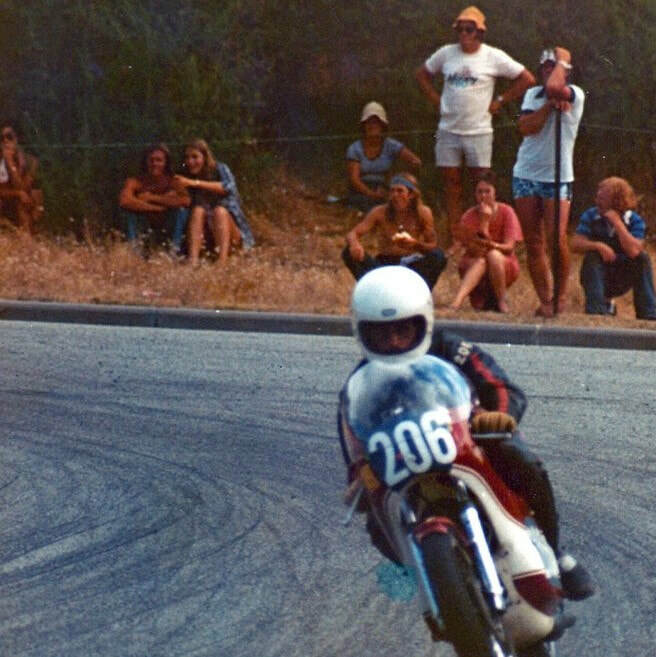 1976 - Albany Around the Houses and a look down pit lane. Photo: Kev Keating. 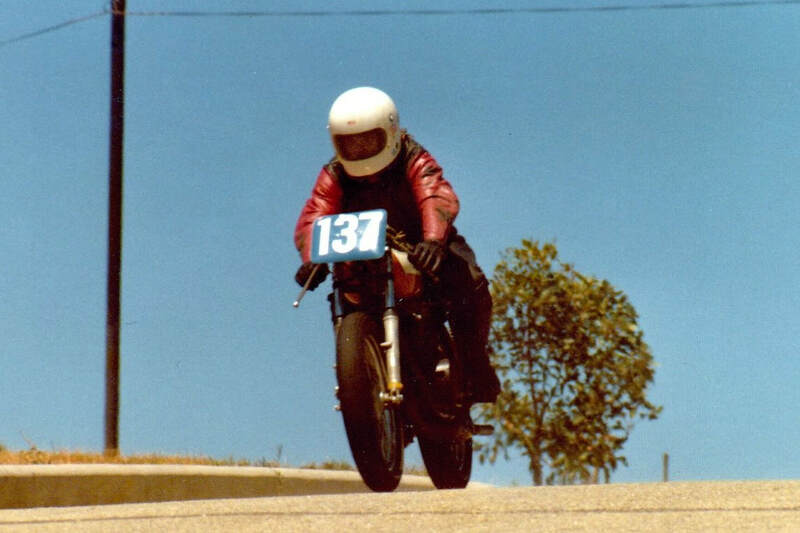 1976 - Kev Keating on the 137 machine. Photo: Kev Keating. 1976 - Photo: Kev Keating. 1976 : Photo: Kev Keating. 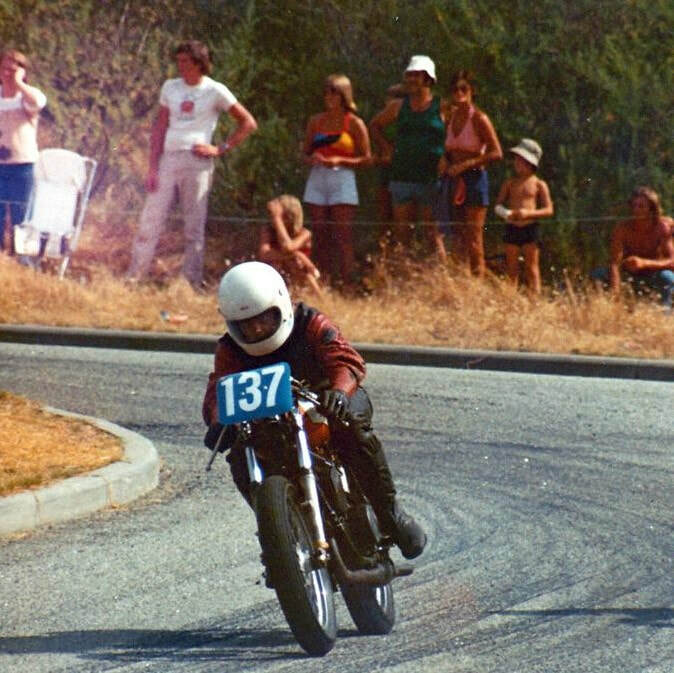 The Albany Motorcycle Club hosted the first round of the state road racing series on the 30th of January 1977 around the streets of Albany. 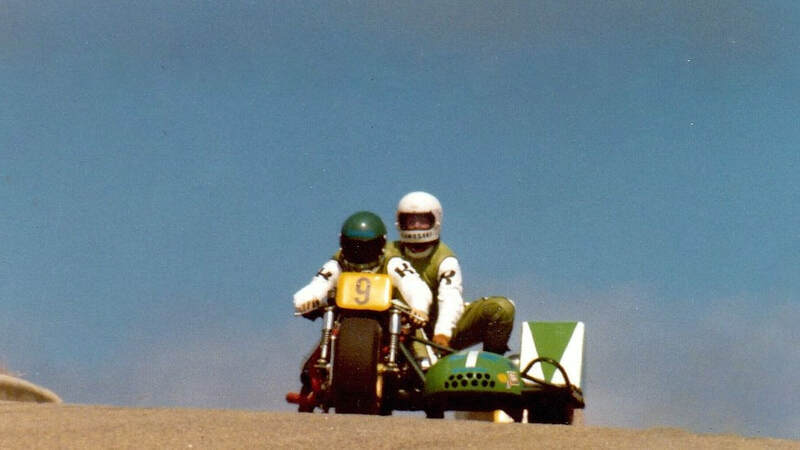 The programme consisted of motorcycle and sidecar racing. 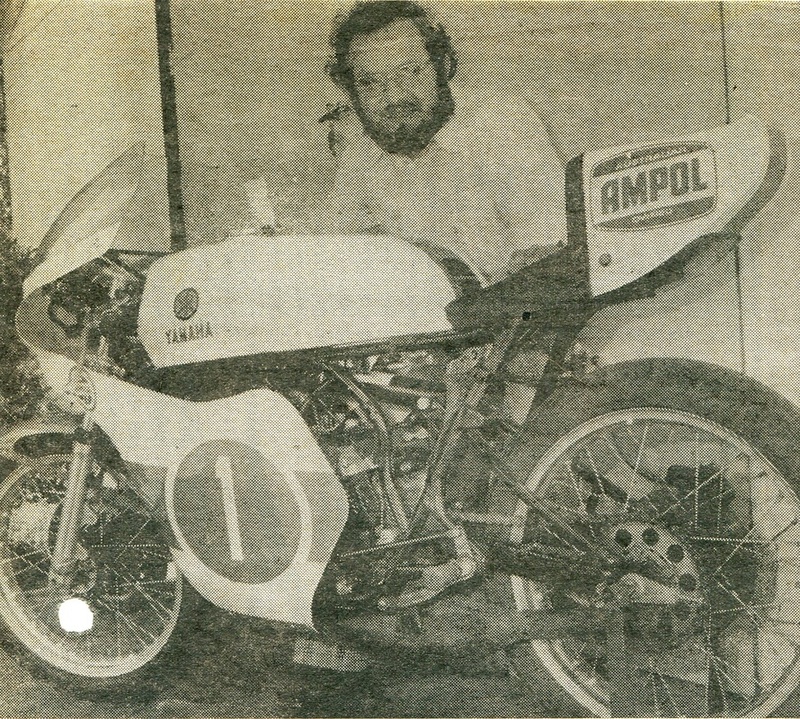 1976 South West Times newspaper. 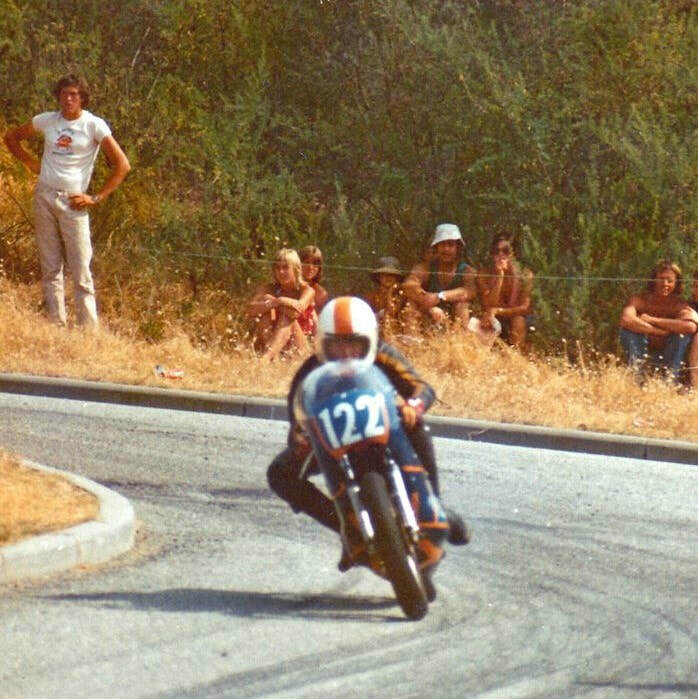 1977 The winner of the 125cc class was Terry Barcley with 2nd placed Lester Aizlewood pictured above. 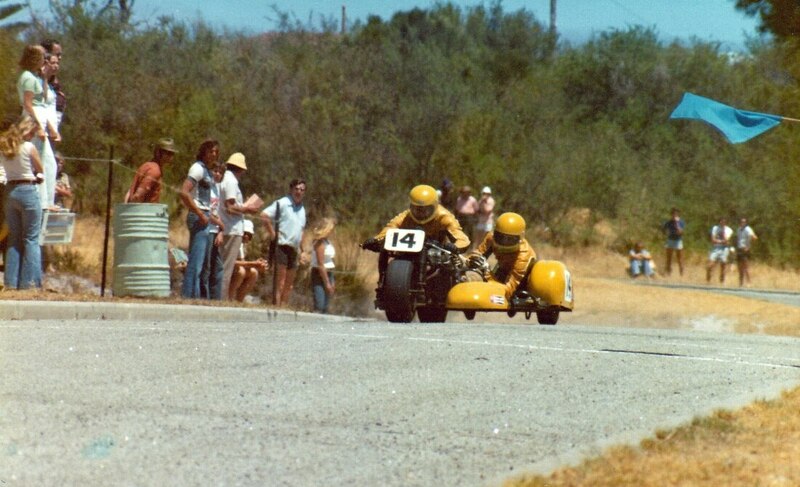 1978 - Wayne Patterson leads Lester Aizlewood around the Albany circuit. Photo: Lester & Nola Aizlewood.